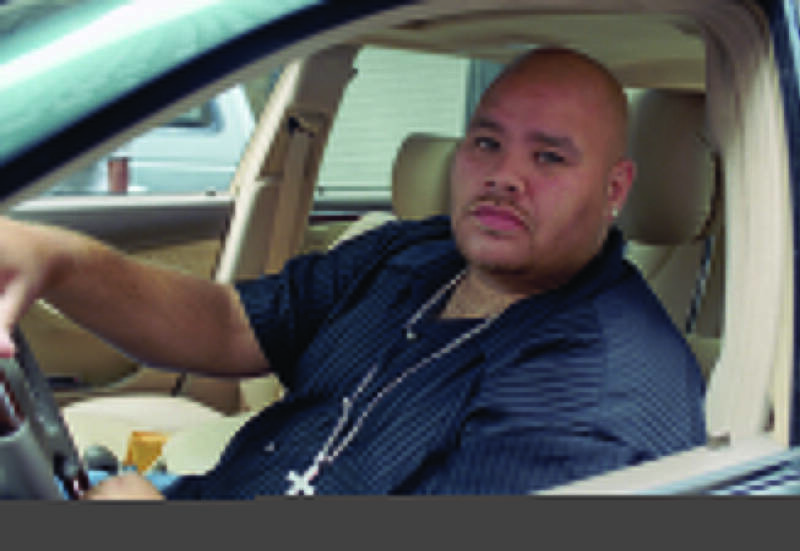 Joseph Cartagena (August 19, 1970), better known by his stage name Fat Joe, is an American rapper, CEO of Terror Squad Entertainment, and member of musical groups D.I.T.C. and Terror Squad.Fat Joe’s first album was Represent, released in 1993, followed by Jealous One’s Envy in 1995. From 1998 to 2006, he was signed to Atlantic Records, releasing four albums under the label, Don Cartagena in 1998, Jealous Ones Still Envy (J.O.S.E.) in 2001, Loyalty in 2002, and All or Nothing in 2005. Around the release of All or Nothing, Fat Joe became involved in a highly publicized feud with another New York City-based rapper 50 Cent, who attacked Fat Joe in his song “Piggy Bank”. His most popular song in which he performed was his Remy Ma duet “Lean Back” with Terror Squad. 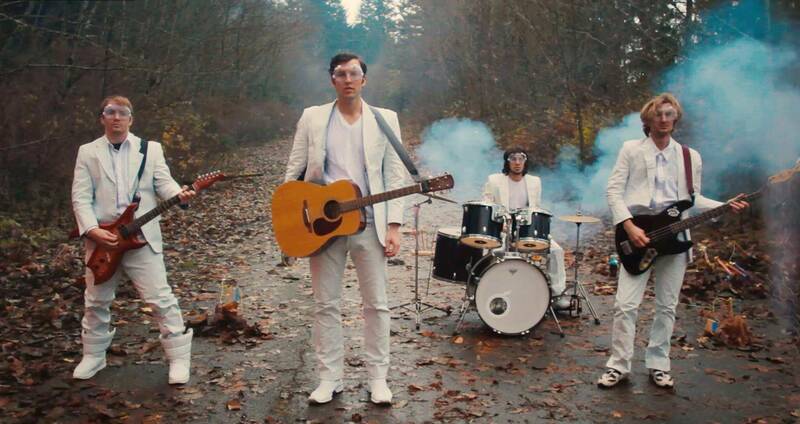 The song was a number-one hit in the summer of 2004. Starting in 2006, when his album Me, Myself, & I was released, Fat Joe was signed to Imperial Records, which distributes through Terror Squad Entertainment. His follow up album wasThe Elephant in the Room, which was released in 2008; Jealous Ones Still Envy 2 (J.O.S.E. 2), the sequel to Jealous Ones Still Envy (J.O.S.E. ), was released in October 2009. His tenth album The Darkside Vol. 1 was released on July 27, 2010.